Home Girls’ or Boys’ Hockey? 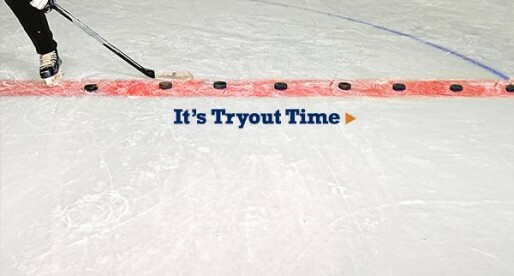 The 2005-2006 hockey season is winding down, and evaluations and tryouts for next season are on the horizon. Hockey players and their parents are thinking about where they would like to play. Travel or house? Organization X or organization Y? But girls have an additional choice to make; play on a girls’ team or play with the boys? At the same time, youth hockey organizations have a choice to make regarding what options they will provide for girls. These are important decisions – but are these decisions based on good information? What this means is that often the decision is to play with the boys is made with little or inaccurate knowledge of the girls’ hockey choices available or the pros and cons of playing girls’ hockey. And, the decisions that people make also affect how many options and what kind of options there are for girls. The more girls that stay in boys’ hockey the fewer there are in girls’ hockey, which affects the number and caliber of the girls’ teams out there. I do not mean that all girls should play on girls’ teams, just that the decision should be made with more equal information. What are the differences between girls’ and boys’ teams, and how do these differences impact the girls who play hockey? This question is addressed by a national survey of girls and their parents, we conducted in 2005 in conjunction with USA Hockey Girls’ and Women’s Section. With more than 6,000 responses representing every region of the US, and every age group and level of play the survey provides valuable insights into the issues around girls in hockey. For the first time, we have a comprehensive look at girls in the sport and what their experiences have been. One clear and unequivocal finding of the survey was that girls LOVE hockey. On a scale of 1-5, where 1=I hate it and 5= I love it, the average rating was 4.79. If this were a history test, hockey would receive a 96, or an A+. This finding holds true for each age group as well, with girls’ passion for hockey increasing in the older age groups. (Chart 1) This is great news for those of us trying to attract and retain girls in hockey programs. It’s an easy sell. But along with this positive feeling about hockey, there are differences between girls playing boys’ hockey and girls playing girls’ hockey. Girls playing with boys rated their experience a 4.69, while those on girls teams rated it 4.82. (Chart 2) This difference is statistically significant, and it was consistent across the age groups, indicating that this is a real difference, not a random thing. What Do Girls Like Best About Playing for a Girls’ Team? Many people say that girls should play with boys up until checking is introduced. They believe the most important difference between boys’ and girls’ hockey is checking and physical play. But what do girls think is best about girls’ hockey? – 73% of girls who were playing on a girls’ team cites friendships, bonding, comraderie, and not being “different” as the thing they liked best about playing for a girls’ team. -10% said being in the locker room with the team was best. Only 6% of these girls gave reasons related to no checking or less rough play as the best part of playing on a girls’ team. We also asked girls who play on boys teams what they liked best. – 32% said that the boys hockey was faster and more competitive. – 15% said they liked the physical play. These results point out several important things about girls and hockey. 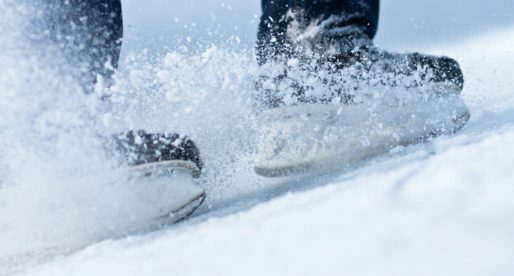 · The first is something anyone involved with girls who play hockey already know-girls LOVE to play hockey! They are enthusiastic about the sport at all ages and at all levels of play. They want to have fun, they want to win, they want to improve, and they expect good coaching and a good hockey organization. They deserve to be taken seriously when they practice and when they play. And their opinions should be listened to. · Girls have a different perspective on many aspects of hockey than boys, and their coaches, do. Girls value the social aspects of hockey more than their coaches and parents may realize. Girls mention teamwork, friendships, comraderie, and bonding as important components of their hockey experience. Fairness, equity and respect are also important to them. · Girls enjoy hockey more when they play with other girls. At all ages and levels of play, girls feel more like a part of the team, feel more respected, and see more cooperation and teamwork on a girls’ team. These things are all important to girls, and should not be disregarded because “boys hockey is more competitive.” Most of all, girls are more likely to stay in the sport if they are playing on girls’teams. 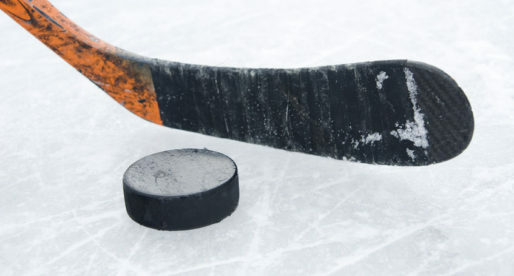 · The idea that the most important difference between girls’ and boys’ hockey has to do with checking is absolutely wrong. That may the difference in the rules, but it misses the way girls relate to the game, and a fundamental difference in the way girls are. · Youth hockey organizations should work harder to provide girls-only options for girls at all levels. Attitudes towards girls hockey needs to change at all levels, so that girls are encouraged, rather that discouraged from trying girls hockey. The more that happens the more options there will be for girls, and the level of play for girls will increase quickly. USA Hockey’s New York Girls’ and Womens’ Section has made it a priority to recruit and retain more girls in hockey. The 2005 Girls’ Hockey Survey was a part of that effort. Introducing the sport to girls- and giving them an easy way to try it is critical. Programs like the “Biscuit in the Net” program with Girl Scouts have been successful at bringing girls in. NYSAHA assembled 40 sets of hockey equipment for organizations in NY State to use for these “Try Hockey” programs. In Webster, NY the girls’ hockey program obtained a grant from the Xerox Community Involvement Program. With the NYSAHA equipment, and volunteers from Xerox and Webster girls’ teams, we held several free “Try Hockey” Programs for girls. These programs were successful in bringing over 45 girls out to give the sport a try. But then we did something that we had not done before- we offered a girls-only beginner program open to girls ages 4-19. The program was based on skill development, as any beginner program would be, but with the funds from the Xerox grant were able to supplement it with extra ice to allow for controlled scrimmages with other beginner girls groups to give girls a real sense of the excitement of hockey. Before this program, our beginner program enrolled 4-5 girls. This year, our girls’ beginner program has 27 girls in it, and the girls are having wonderful experience. While these girls could learn hockey by being placed in a beginners program with boys, many of them would not have signed up and others may have given it a try and quit. By listening to girls opinions, and giving them a hockey program tailored to them, we were able to dramatically increase the number of girls starting in the sport. We will monitor what happens with these girls in future years, and work hard to give them girls-only options to keep as many in hockey as possible. – Support the development of girls’ teams at different levels so that there are appropriate options for girls who want to play girls’ hockey. – Cooperate with other organizations if there are girls that you don’t have a place for. Put the girls first. 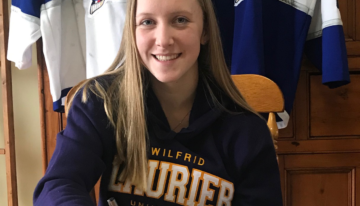 – Treat girls’ hockey equitably and make that equity visible. Don’t tolerate comments or actions that undermine these efforts. Don’t tolerate inferior coaches, or officials. – Encourage coaches, parents and players to see what girls hockey is really like. 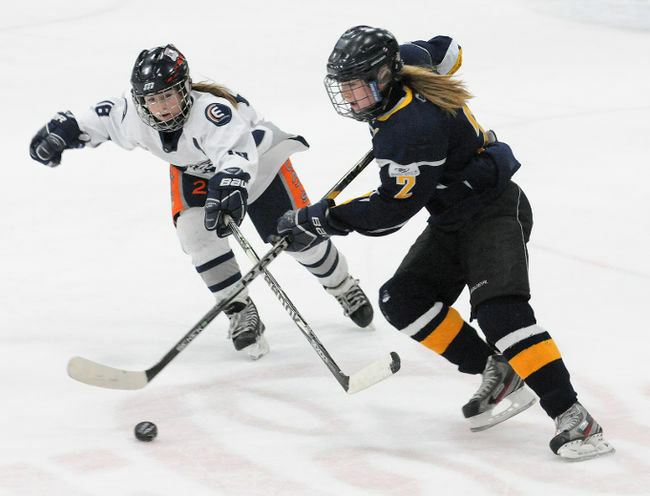 Along with youth hockey programs, girls’ high school hockey is a necessary, and inevitable, part of the girls’ hockey continuum. 93% of girls responding to the survey said they would want to play for a girls’ high school team if there was one at their school. Momentum is growing in many parts of the country, and this will continue to spread. Girls want the same opportunity to place hockey for their school that boys have long enjoyed. School districts should provide this opportunity for girls if they do so for boys. 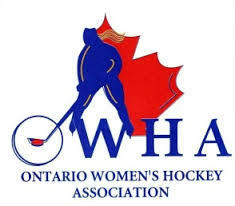 In addition to meeting the needs of girls who already play, a girls’ high school team will also draw attention to the sport and further expand girls’ hockey.